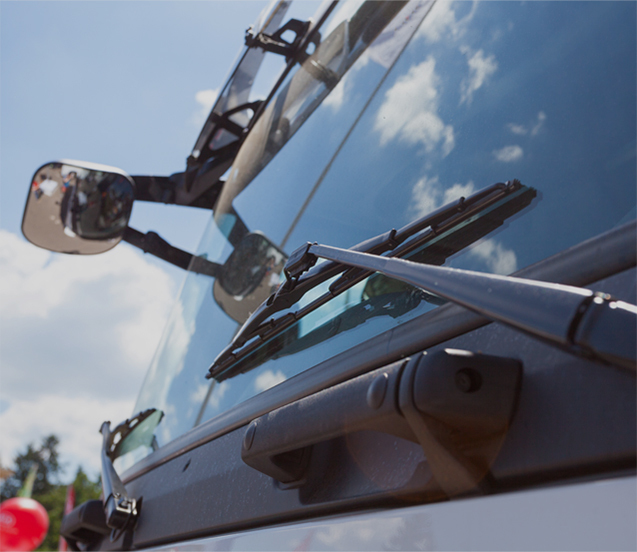 Your commercial trucks are what your business relies on to operate When a truck is out of circulation as a result of auto glass damage or windscreen breakage, you lose out, making speedy maintenance and repair a necessity. For years, GP Windscreens has partnered with commercial truck fleet companies in Gauteng and surrounding areas to provide truck windscreen repair and replacement services.  We offer a full fleet inspection service and are also approved by most major insurers. For your convenience, we also provide after-hours services for truck fleet companies and are able to work around your off-road time flexibly, ensuring that your trucks are ready and on the road again in no time.  Why choose GP Windscreens for your commercial truck fleet?